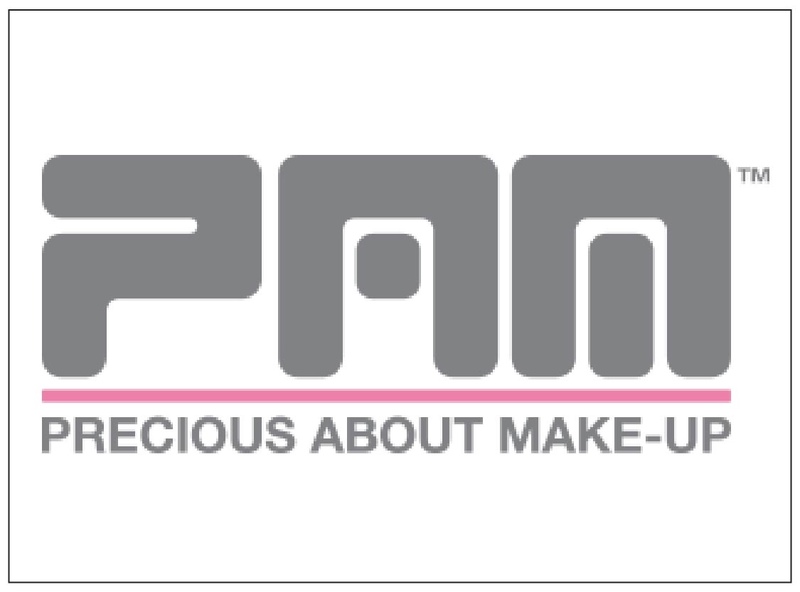 PAM was established by makeup artists for makeup artists, in 1996. Founders Kate and Jan are professional makeup artists who still work in the field, which keeps them up-to-date with the latest tips, tricks and products. This expertise informs PAM, keeping product and staff knowledge current and often ahead of the commercial beauty consumer market. First, Kate and Jan wanted to establish a friendly shop where whatever your budget you were always welcomed and valued. Second, to provide a reliable delivery service, sending out orders phoned in from the middle of nowhere by makeup artists stuck on location and in dire need of a make-up product urgently. Third, for PAM to become a meeting place where make-up artists could come to learn and exchange ideas. This is where the PAM mantra ‘never stop learning’ originated from. Since opening, PAM has now doubled in size with new lines and new brands being added all the time. Plus, PAM now offer free in store tutorials from some of the best names in the makeup artistry, including Morag Ross, Mandy Gold and many more.